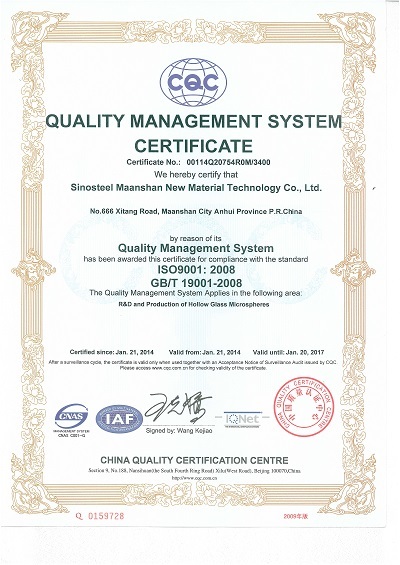 The company certified ISO9001: 2008 quality assurance system,and continue to carry out effectively. We have the appropriate quality testing equipment, advanced detection methods, and specialized product development laboratory. The product quality control covers the detection of raw materials, process control and product testing, and ensuring product consistency.